So many words describe the 21st Century, from information and technology centric to digital age to era of innovation convergence to era of invention, but at the center of all of these terms, there exists one constant. It is ‘idea’. Everyone in the 21st century dreams of creating, seeks to find, or craves a new idea. Ironically, however, ideas are often lost due to the massive flood of ideas and lack of money today. To solve this problem, a platform for selling and buying ideas rose in popularity. It is known as crowd funding. Crowd funding literally means crowds raise funds. Individuals, companies, and organizations are funded by unspecified individuals. It is also referred to as social funding or crowd financing. An individual seeking support for her/his idea may register the idea on a website and ask others to fund the project. The individual must detail the project fully on the online platform; that is, what it is exactly, why the project is important, how much financial support the project will need, and how long the project will need to be funded. Individuals, if interested in the project, will donate financially to the project. Once the project is fully funded, the platform forwards the money to the individual. If the project does not receive the amount needed to complete it, the donated money is returned to the donators. 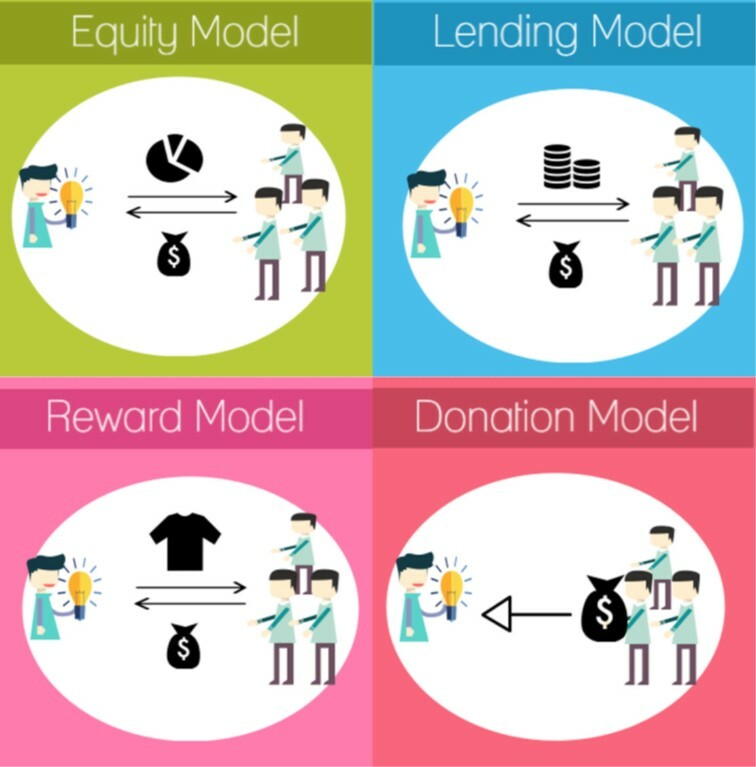 There are four types of crowd funding: Equity, P2P, Reward, and Donation. Equity funding involves providing initial investment for a project startup. Investors in the project become part of the enterprise and earn money on their investment as stockholders. P2P stands for Peer-To-Peer financing. Individuals fund projects by lending money to the individual and earn money on their investment by charging interest on the loan. The benefit of these two means of project funding is that individuals are able to raise money for their project ideas without going through long involved bank procedures. The other two crowd funding ways: Reward and Donation, do not provide donators with financial rewards for their support. When an individual supports a project by reward crowd funding, if the project is successful, the funding host will only receive small gratitude in the form of a badge, card, or ticket, connected to the project. The last way to fund a project is to donate. Crowd funding in this manner is done without expectation of compensation. Crowd funding was first introduced in January of 2008 in the U.S.A by Indiegogo, which has grown into a renowned online crowd funding platform. Since its launch, crowd funding platforms have increased exponentially. Since 2011, the scale of funds raised through crowd funding has increased by more than 100%, and in 2015, 41 trillion won was raised through crowd funding.1) There is no limit to crowd funding, and it is being used in all various fields for all various ideas. On Tumblbug, one of the more well-known crowd funding websites, there are roughly 12 different categories for project ideas, from arts to technology. Thanks to crowd funding, ideas that would have never come tolight are being presented to the world. Why Are People Jumping on Board Crowd Funding? Actually, economic depression is a primary cause for the rise in crowd funding. In 2016, unemployed youths totaled more than 435,000, and the youth unemployment rate was 9.8%.2) Under these circumstances, the youth of today are seeking entrepreneurship. Even at Sookmyung, students are opting more and more for foundation. According to the Institute of Career Development, 4 students in 2014, 8 students in 2015, and 11 students in 2016 started their own businesses. Economic depression has brought about unemployment, so these people are looking towards other alternatives, self-employment. For individuals dreaming of starting their own company, crowd funding is a means of raising much needed initial financial resources. Compared to obtaining a bank loan, the procedure for raising funds through crowd funding is relatively much simpler. First of all, there is no need for a lengthy background checks and red tape, and next, it is actually safer than getting a loan from a loan company. Also, once the project is fully funded, supply and demands are to be same, so the crowd funded project can expect continued success. Basically, it’s a win-win scenario. The startup company receives the funding it needs, and they investors get access to new and creative ideas. Institutional support from the government has also increased interest in crowd funding. Under the Park administration, the government fosters venture and startup companies with its Equity law. According to this law, individuals can invest in smaller and venture firms over the internet. The companies earn the needed funds from individual to carry out their ideas. The new law was approved by the National Assembly and implemented from January 2016. According to the Financial Services Commission and the Financial Supervisory Service, money raised from crowd funding totaled17.2 billion, with a 45% success rate in 2016. In addition, the Ministry of Science, ICT and Future Planning announced vitalization of startups as priority in its operational plan for 2017, which was released on January 6th, 2017. With this much support, crowd funding is only certainly to grow and expand. Lastly, crowd funding succeeds because project products are made with attention to consumers and their tastes. 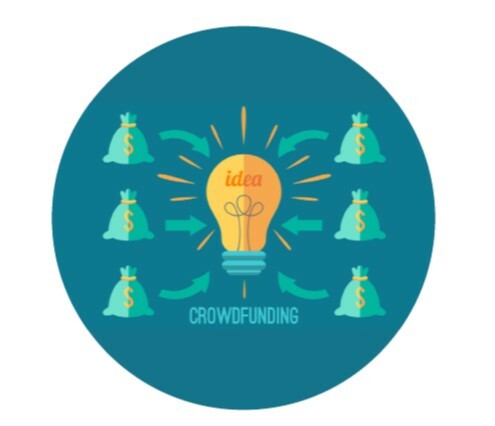 It is said that crowd funding is typical part of prosumer, a term coined by Alvin Toffler, meaning consumers who participate in the development of goods. From planning to production, the company constantly communicates with its consumers. Yu Changjo, professor at Dong-guk University, said, “Even after funding raising is complete, the company does not separate itself from consumers. They work together for continuous development through SNS.”3) Through this communication, consumers gain a keen sense of belonging and are motivated to engage in crowd funding again. People are paying close attention to crowd funding, causing it to steadily change society. The biggest change is seen in culture. In reality, government supports for projects do not meet the demands, so crowd funding is viewed as a viable alternative to fundraising, especially for projects in the arts. This new source of funds can be used to subsidize an independent film, play or exhibition. According to Tumblbug, two-thirds of funds raised for a project resulted in the success of a project with cumulative support payments of 770 million won. 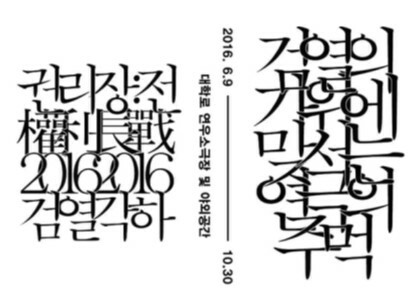 Half of the funds raised for the arts also resulted in successful projects, and cumulate total for arts has been 1.24 billion won.4) The results have brought about an increase and expansion to cultural diversity. For example, ‘The Bill of Rights, 2016 Censorship of President’, a play about the arts being suppressed by big government, was able to see the stage only through funds raised by crowd funding. They raised 45.07 million won through crowd funding. 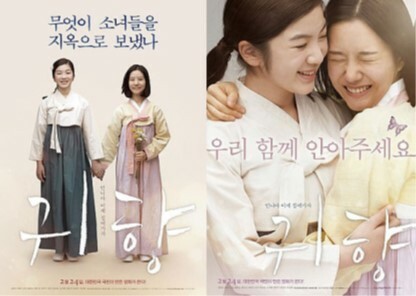 Without crowd funding, the arts would disappear, and movies like ‘Guihyang(Homecoming)’ would have never seen theaters, too. Crowd funding has also enabled ordinary consumers to become active investors. Most products are designed and created without direct contact with consumers, so when they are released to the public, consumers only see their outer appearance, quality, and function. However, products supported by crowd funding are different. Consumers of crowd funded products are not only consumers but active stakeholders. They understand the rationale for product creation and show strong support for it during the production process. In other words, consumers are now part of the production and promotion process. Yancey Strickler, founder of Kick Starter, another popular crowd funding site, said, “People support creative projects on Kick Starter with the belief ‘When this book is completed, I want to read it’ or ‘Cool product! I want it.’ They do not see crowd funding as a means of only earning money.” In order words, individuals are no longer ordinary consumers. Crowd funding has brought new wind to a stale economic world. In the past, people invested in real estate or stocks or made regular installments into a savings account. However, crowd funding, especially equity type funding, is expected to become another acceptable way of investment for years to come. Go Yonggi, representative of Open Trade, an equity crowd funding site, said, “It represents a positive outlook for a dwindling capital market system and allows consumers to actively participate. It makes it possible for individuals to spotlight a new project and for investors to find a new investment market.”5) However, to continue the trend, proper institutional supplementation is necessary. In case of foreign countries such as Italy or the U.S.A., there are no limitations, but in Korea, a person is limited to a one-time investment into a particular project of 2 million won, and for an entire year, a person may only invest up to a maximum of 5 million won. If Korea were to remove such restrictions or in the least relax them, crowd funding could become even more popular and widely used. 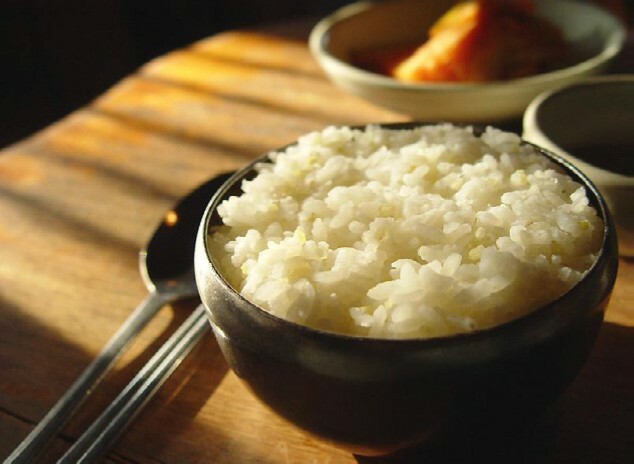 The four Chinese character idiom十匙 一盤 in Korea translates as “together ten spoons of rice become a bowl of rice.” In other words, a united effort can help a single individual. Crowd funding is an excellent example of this idiom in real life. Every small effort can lead to big results with the support received from crowd funding. In terms of a startup company, it provides the company with a bright future and opportunity to succeed and in terms of the culture industry, crowd funding is a way to revive a lagging industry. Crowd funding is still in its infancy, but like the plan put forth by the Park administration, it could become the cornerstone of a creative economy in which everyone is a prosumer.